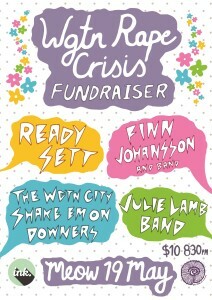 We are holding a fundraising gig on Thursday, the 19th May at Meow. 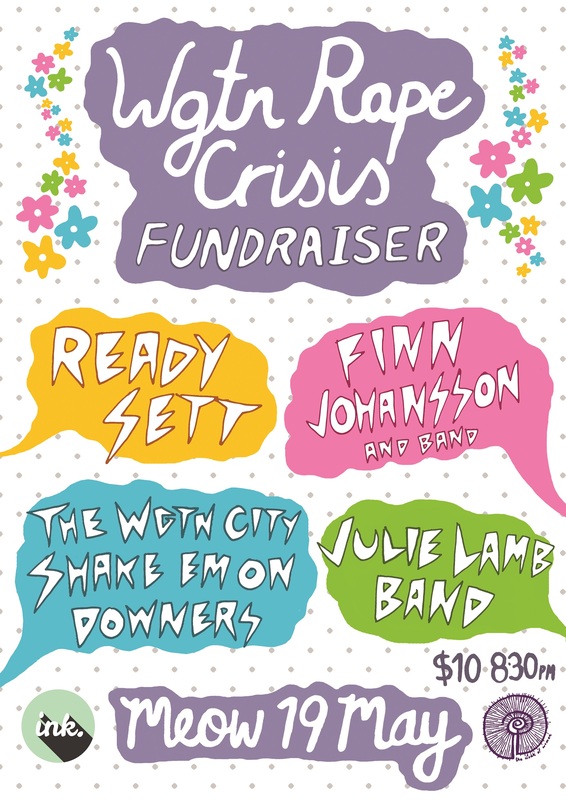 Come and have a boogie, a beverage and support a great cause! Proceeds go toward keeping our services running, so we can continue to support survivors & their whānau. and MC’d by Hilaire Carmody!